Wondering how to manage FDA Drug recalls quickly and safely? Here’s how the RFID Virtual Logbook can simplify the process. A growing problem, drug recalls have proven to be especially challenging for pharmacists, now that the average annual number of drugs recalled by the FDA is over a thousand. According to an articleby the Food and Drug Administration (FDA) drug recalls have increased greatly nearly every year for over ten years. What’s worse, a study conducted by Brigham and Women’s Hospital in Boston found that “drug recalls aren’t usually limited to a few pills here and there.” In fact, of the 91 Class I recalls studied (Class Is being those drugs that have the greatest potential to harm or kill patients), 34 percent affected more than 100,000 units of a drug, and 64 percent had been distributed nationwide, meaning hospital pharmacies everywhere were affected. A key benefit of automating your drug inventory through Radio Frequency Identification (RFID) systems is that it allows hospitals and pharmacy staff to quickly identify and locate expired and recalled drugs, as well as those that need to be reordered, or are in danger of supply shortages. Using RFID to manage drug inventories gives hospital pharmacies the ability to track and view all drugs in the system in real-time. Because of the visibility and accuracy RFID provides, medications are easier to find —and easier to remove in the event of recalls, expirations, etc. In short, RFID removes much of the stress from the recall process, reduces the risk for errors and saves pharmacists and staff a significant amount of time and energy. 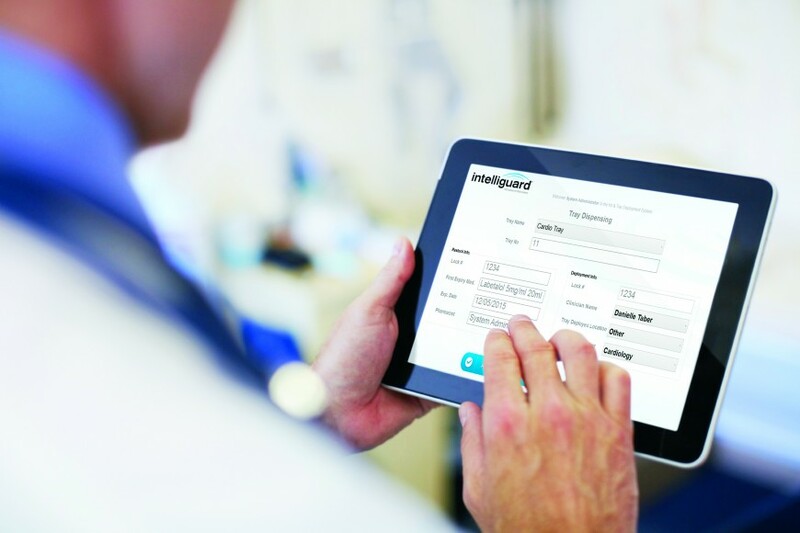 Drug inventory management solutions, like the Intelliguard® Kit and Tray Management System, feature RFID technology that enables hospitals and pharmacists to gain instant visibility of all drugs in the system. Users can search for recalled drugs by lot number or medication name. When a search reveals a recalled drug, users can flag the medication in the system and run a “Recalled Medication Report” that provides the location, quantity and status of all instances of the recalled drug in the hospital. The Virtual Logbook has recently been upgraded so it allows the flexibility of two options: a) direct access from the Kit and Tray Management System application, or b) remote access from a tablet. This option is particularly helpful for those who use a two-step process, where the second step occurs outside of the pharmacy in areas such as central processing. The Virtual Logbook allows users to locate any kit or tray that contains a recalled medication by creating tray and cart reports that list all recalled drugs. The reports not only list which trays and carts have recalled medications, they show the exact locations of the kits and trays in the hospital, regardless of whether the drugs are in a cart or a storage unit. 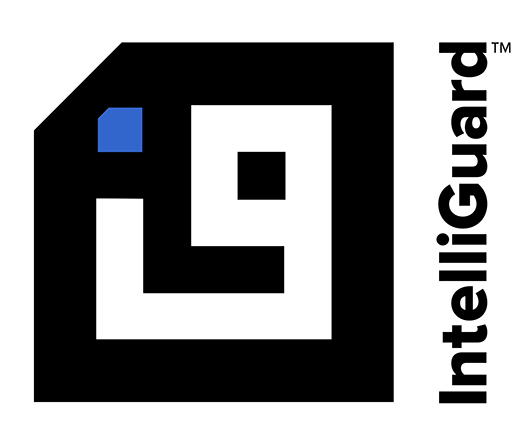 Smart and intuitive, Intelliguard® RFID Systems feature multiple safety measures that help prevent recalled medications from ever being included in kits and trays. For example, if there is a recalled medication in a tray, a detailed warning will pop-up to let the user know the tray contains a particular recalled drug every time they scan any drug from that tray. Hospitals that use RFID technology to automate, validate and manage drug inventories reduce the risk of human error from their drug management processes and increase patient safety. To learn more about how RFID technology can benefit your hospital pharmacy, download our free whitepaper, The Risk of Relying on Human Perfection.